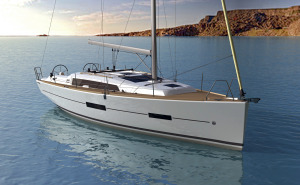 The very first Dufour 382 Grand Large is set to be debuted at the London Boat Show. 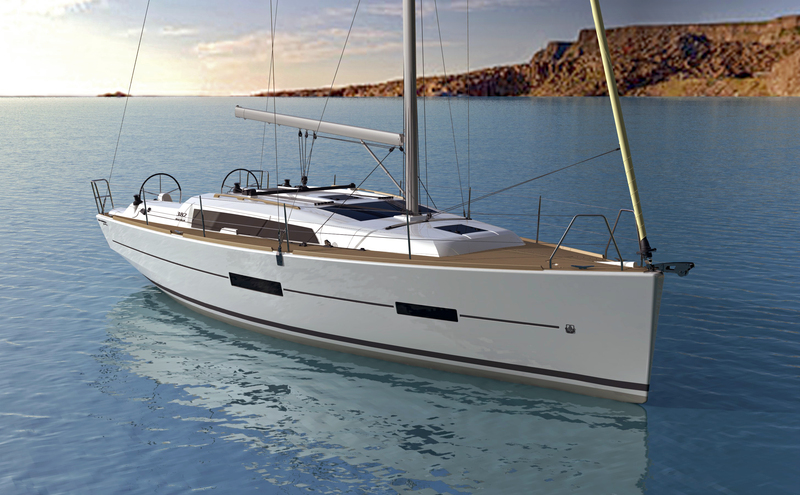 This Model is the most recent unveiled from Dufour Yachts, she has been purchased by Pure Latitude and placed into their successful yacht share scheme. This entry was posted in Events, News and tagged Dufour 382 Grand Large on December 5, 2014 by nybplymouth.